The Basement: Saturday, November 10 2012. Saturday night clearly isn’t party night in the Hinson household. 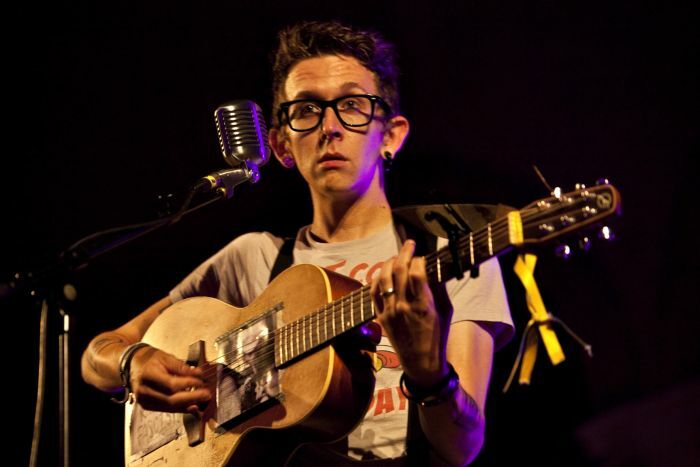 Thankfully, the Memphis-born and Texas-raised raconteur comes from a long line of performers whose gritty and at times despondent subject matter is offset by a warm and witty persona – evident here with chatter about Fry and Laurie, Alan Partridge and the tale of how he proposed to his wife on stage at the Union Chapel in London. It was the perfect foil to an hour and a half set in which he ran the whole gamut of human emotions with a raw intensity and guttural power seldom produced by just one, very slight, man and a battered guitar; Imagine the mumbling, maudlin verses of Josh T Pearson being shattered by the raucous squalling choruses of Bright Eyes and you’re almost there. I’m gonna play some songs and see which ones stick”, he said at the start of the set. Most of them will still need peeling from the walls today. 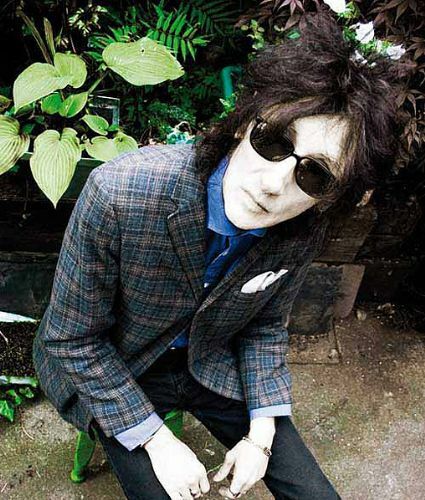 There are few 60-somethings who can get away with donning spray on jeans and oversized shades like John Cooper Clarke. Even fewer would have the gall to perform a show to promote National Poetry Month and deliver only eight poems in an hour and a half set. Nevermind, because the rest of the ‘punk poet’s’ routine was cobbled together with ad-hoc comic musings, gags and random mumblings, making it more of a stand-up shindig than a poetic masterclass. There was no structure as such, more a spewing of missives depending on where his mind wandered. He reflected on age, “put it this way I don’t buy green bananas”- the latter word stretched out with his Salford drawl – the “benefits” of Alzheimer’s, “you can hide your own Easter eggs”, and his vehement disgust of men with white beards, “It’s like they’ve given up,” he said, insisting only Father Christmas, Karl Marx and Kenny Rogers can get away with it. Proof, if it were needed, that Clarke’s taste for biting social commentary is as insatiable as ever.